A strong vocabulary is much needed to enhance the depth in any language. If you are a language teacher yourself you would often have to make your students fill up the vocabulary worksheets to test their vocabulary strength. 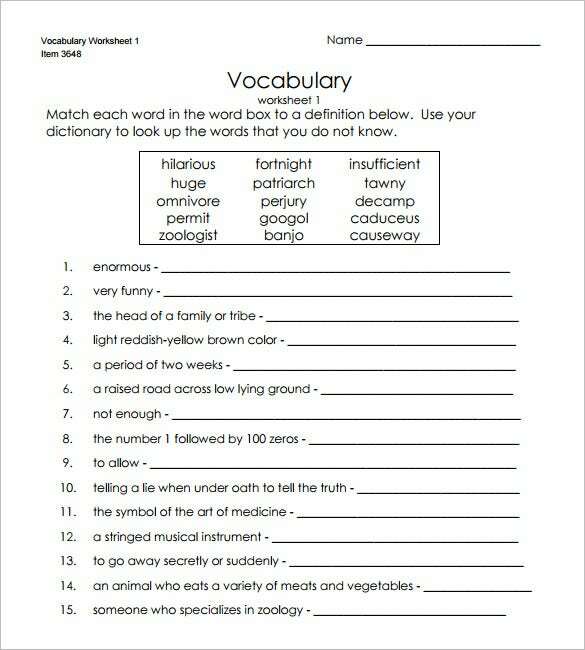 Now creating a vocabulary worksheet for every student gets really tiresome for a busy teacher like you. 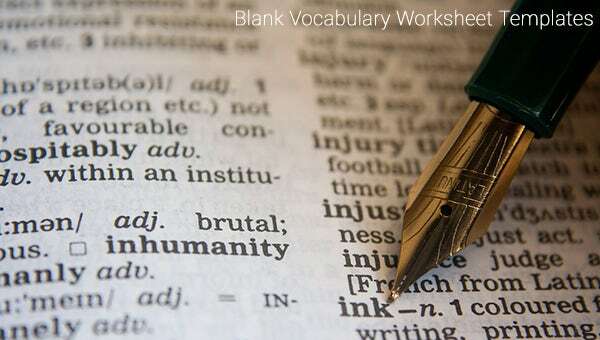 However, not to worry since you have Blank vocabulary worksheet templates today to ease much of your burden here. 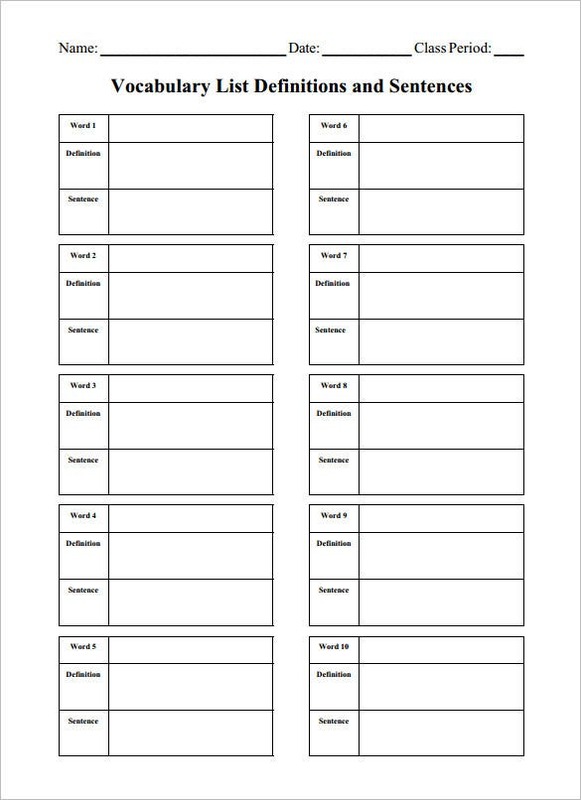 There are several sites online which offer worksheet template for teachers and blank vocabulary sheet is one among them. How Would Such a Template Help You? 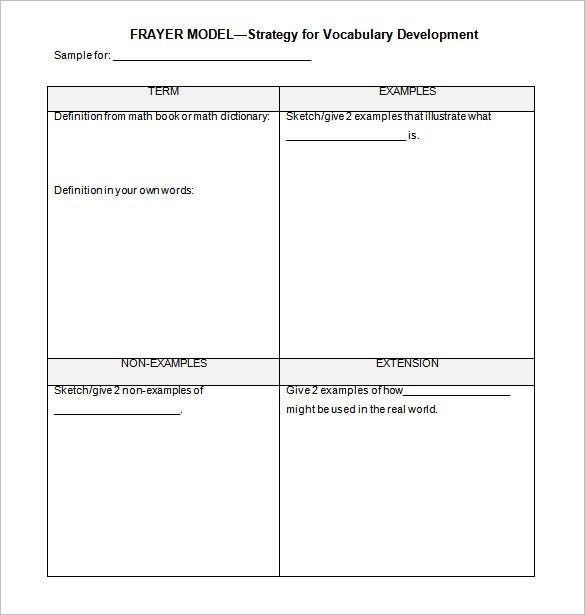 A sample Blank vocabulary worksheet template comes up with readymade forms with all points covered in a standard vocabulary worksheet. There would be categories like word, description, definition, sentence etc. 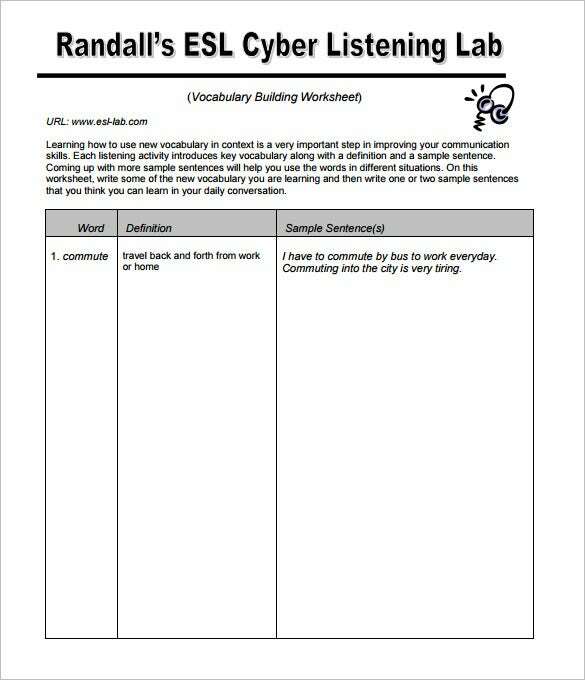 to be filled out by the students on the words mentioned by you. 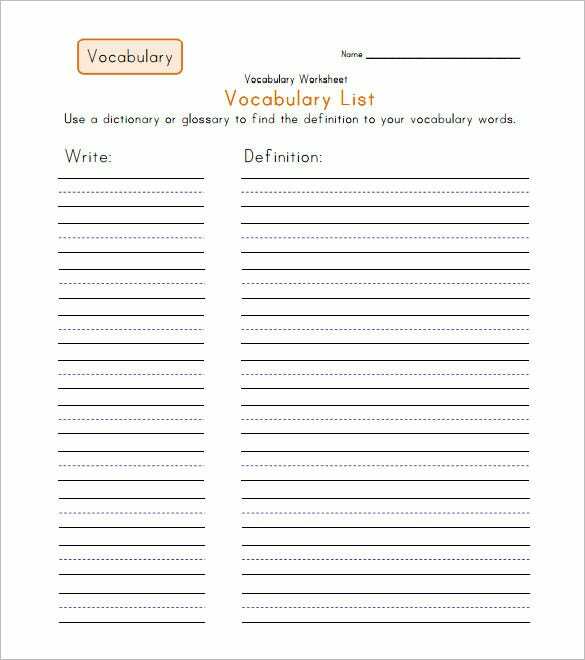 There is no need for you to structure a complete vocabulary worksheet when you are working with a vocabulary worksheet template. Thus, you would be able to save a great deal of time and energy. 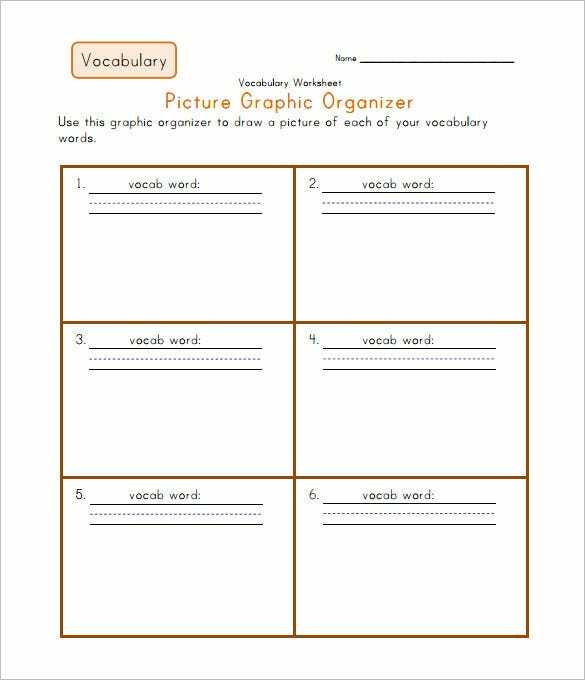 You would be able to use same template for every vocabulary worksheet for all your students. 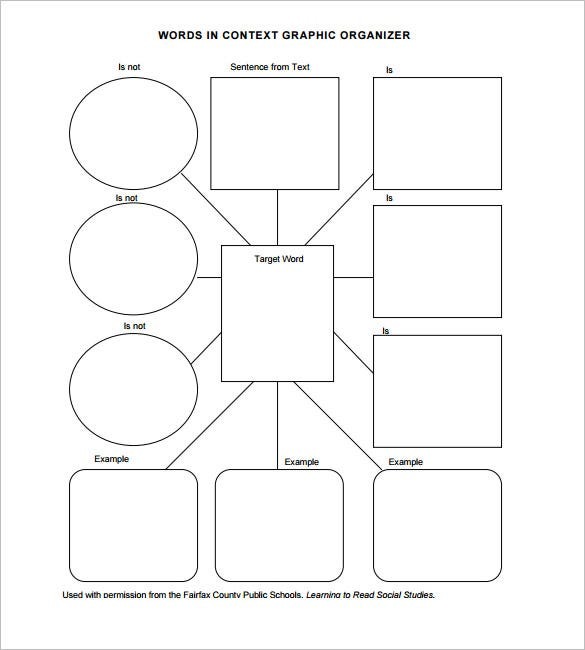 Many sites offer Blank vocabulary worksheet template free download.